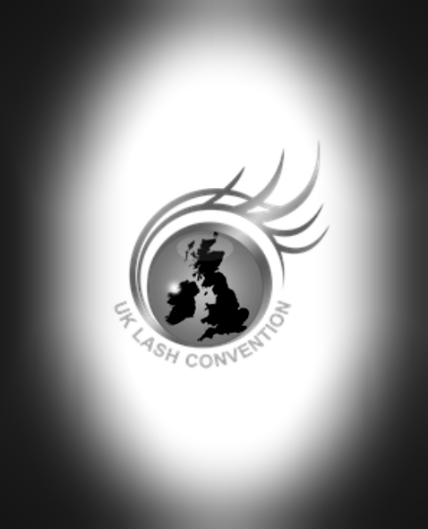 Karen supported the UK Lash convention hosted by the World Association of Lash Artistry and Development over the weekend, and presented an educational session on Trichotillomania (often shortened to Trich); an impulsive control disorder where a person feels compelled to pull out hair on the body. With Trich affecting up to 4 in 100 people, and a distinct lack of coverage and focus on the disorder in the media, Karen felt passionate about educating the professionals who attended the event, and operate in the cosmetics industry, on the disorder which has recently been classified as a body-focused repetitive behaviour (BFRB). In recent years, the micro pigmentation community has seen an increase in people with Trichotillomania having eyebrows tattooed. Both the NHS and Alopecia UK provide information on medical tattooing and list many suppliers and manufacturers as sufferers are constantly looking for the perfect answer to their ongoing need for wigs, scarf, eyelashes, etc, and more importantly permanent cosmetics. Covering everything from what trichotillomania is, the causes and symptoms, to the associated complications and treatments, Karen ensured her audience left fully informed on the condition, whilst inspiring ways in which they could adapt their skills and treatments to help restore confidence for sufferers through permanent makeup and medical tattooing.